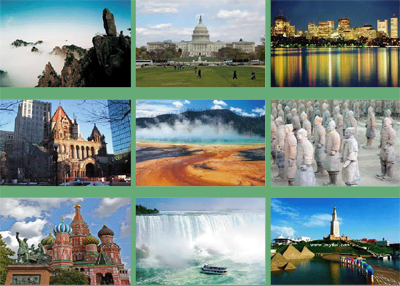 Founded in 2001, IEG Travel & Culture, Inc. has many years of experience, great reputation, and excellent service. Its business covers trip planning and special discounted air tickets within the United States and to other foreign destinations. 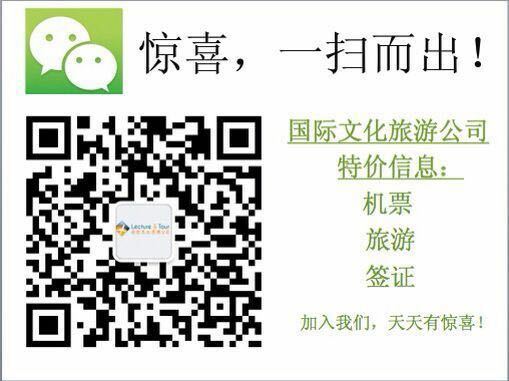 It helps you to apply for China visa and passport renewal. It also assists you to apply for all types of US visa. 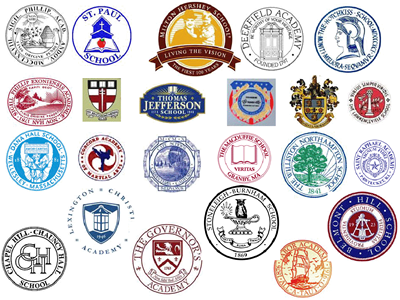 IEG Travel & Culture, Inc. helps international students to apply for admissions to the American schools from middle school, preparatory schools, community colleges, universities, and all the way to graduate schools. It also organizes summer camps and short-term learning in the America. Good news for anyone who is interested in Chinese culture and history, IEG Travel & Culture, Inc. can help plan their visits to China. IEG strives to make your visit to China an unforgettable one whether it is a short-term stop to experience the ancient history and unique scenery or a long-term stay to study Chinese culture and language in Chinese schools and universities. IEG is proud of its role of promoting cultural exchange between America and China. 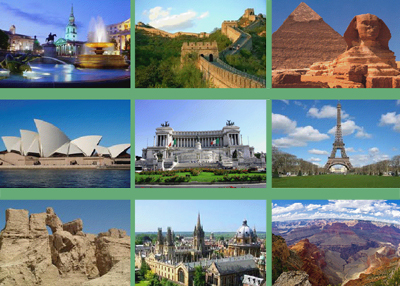 • Arrange and customize travel itineraries. • Assist in applying visa to the U.S.A.
• Help students to apply for admissions to American schools including middle school, preparatory schools, community college, universities, and all the way to graduate schools. 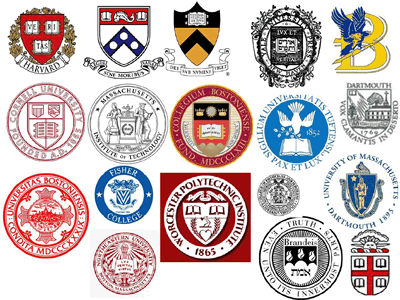 • Provide quality, safe and comforting support to students studying in the America; help students to find stay-in family that fit their needs; help students solve potential issues during their study; organize holiday travels in the U.S.
• Help American students to apply admission to schools in China. IEG Travel & Culture, Inc.
"Dear Mandy, Thanks a lot for helping me quickly get everything ready for study in the United States. Thank you very much for picking me up at the airport, helping me to open my bank account and to buy daily necessities. Thank you very much for letting me stay at your home for a couple days before my accommodation get ready. Thanks for taking me to the school 3 times in a row for my school registration and home-stay arrangements, so that I can settle down very soon and adapt to a new environment in America. Very appreciated for your help, I will study hard to repay you for your expectations. "